On Thursday, Sabato’s Crystal Ball shifted the ratings of 12 different US House races from around the country. 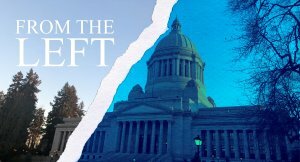 Among those 12 races, the election forecaster shifted Washington’s 5th and 8th Congressional District races — one shift favors Republicans while the other favors Democrats. 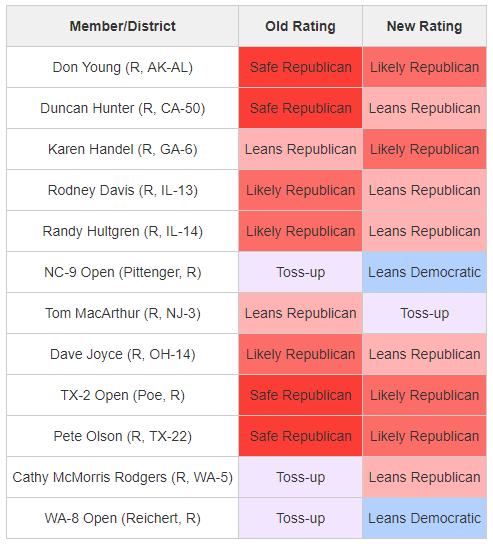 In the 5th CD, Sabato’s Crystal Ball shifted the race from “Toss-up” to “Leans Republican.” The race was originally considered a “Toss-up” after early primary vote counts showed an extremely tight race between incumbent Cathy McMorris Rodgers and Lisa Brown, with the two candidates separated by about two points. As later votes were counted, the gap between the candidates widened to about four points. When evaluating votes cast for all Democrats and Republicans (including a “Trump Populist Party” candidate), Republicans now lead 54.64% to 45.36%. 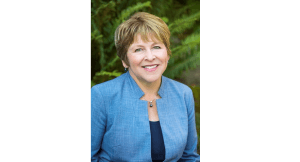 Also contributing to the decision to move the district to “Leans Republican” is the fact that McMorris Rodgers has more money than Brown and will likely receive help from outside Republican groups if needed. The 5th CD has favored Republicans in recent elections and in 2016 Donald Trump won this district by 13 points. Sabato’s Crystal Ball also shifted Washington’s open 8th CD seat from “Toss-up” to “Leans Democratic.” In this district, which Hillary Clinton won by three points, Democrat Kim Schrier is facing off against Republican Dino Rossi. When looking at the two-party vote in this district, Democrats lead Republicans 50.2% to 46.85%.